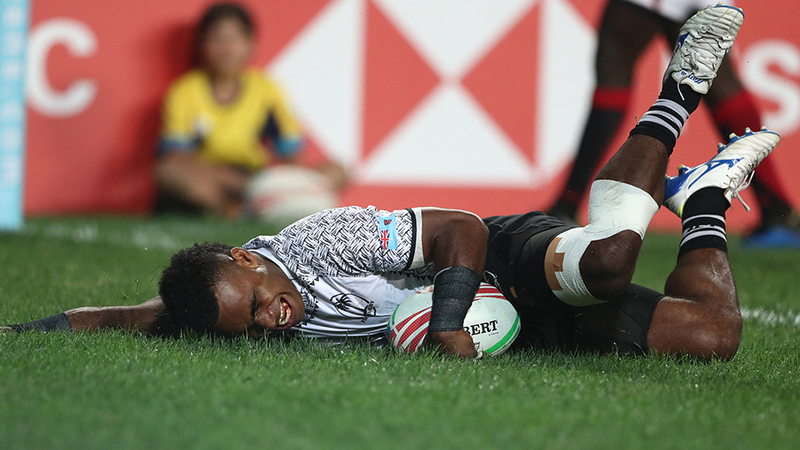 Fiji Airways 7s playmaker Jerry Tuwai has been ruled out of the Singapore 7s tournament. This comes after the star play-maker suffered an injury in their opening match against Canada. FBC Sports understands Tuwai is highly likely to suffer from a hamstring injury but to what extent, is still unknown. 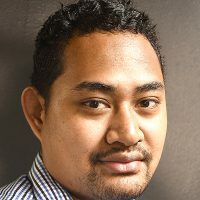 Tuwai was on his way to the try line and had to offload to captain Paula Dranisinikula as he was seen limping five meters away from the whitewash. Tuwai’s absence from the national side was felt in Fiji’s second pool match losing to Scotland 19-12. Fiji needs to win its final pool game against South Africa to keep their hopes of qualifying for the Singapore 7s quarter-finals alive. Meanwhile, the Singapore Cup quater-finals starts at 3.30pm tomorrow, semi-finals begins at 7.50pm, and the final will kick-off at 11pm. You can watch the entire tournament on FBC TV.